This tour is the most famous Bali half day Tours in Bali to visit interesting places in Ubud such as Monkey forest Ubud Art market, and Ubud Palace. Depart from the hotel and drive direct to Bali Bird & Reptile Park. 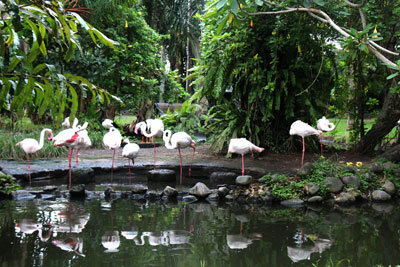 It is a sanctuary to almost 750 birds of different species, within 2 hectares of botanical garden. Bali's Reptile Park is located adjacent to the Bali Bird Park, and it has the most complete collection of Reptile in Southeast Asia. 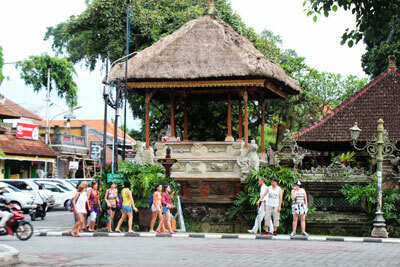 After visiting the Bali Bird Park you continue your trip to Ubud village. The visit will be Monkey Forest, it is located right in the hearth of Ubud village with souvenir shops along the road and just a step from the Ubud art market.